Silver Scissors was established over 30 years ago and has become the premier hair salon in Morrinsville. Its success is due to Joanne Watts, the founding owner of the salon. Joanne has been made a lifetime member of the New Zealand Hairdressing Association for her commitment and passion to the industry. Joanne is a national industry assessor, her job is to ensure national level standards are maintained consistently throughout the industry. In the salon Joanne’s passion is cutting and restyling. Her attention to detail, on-going training and continual up-skilling is a vital part of her business success and Joanne’s personal motto “It’s All About You” Joanne believes a successful salon is all about YOU, getting your experience right from the time you make you appointment, to your first impression walking through the door to how would you are looked after through your time in the salon, including the great coffee and magazines. 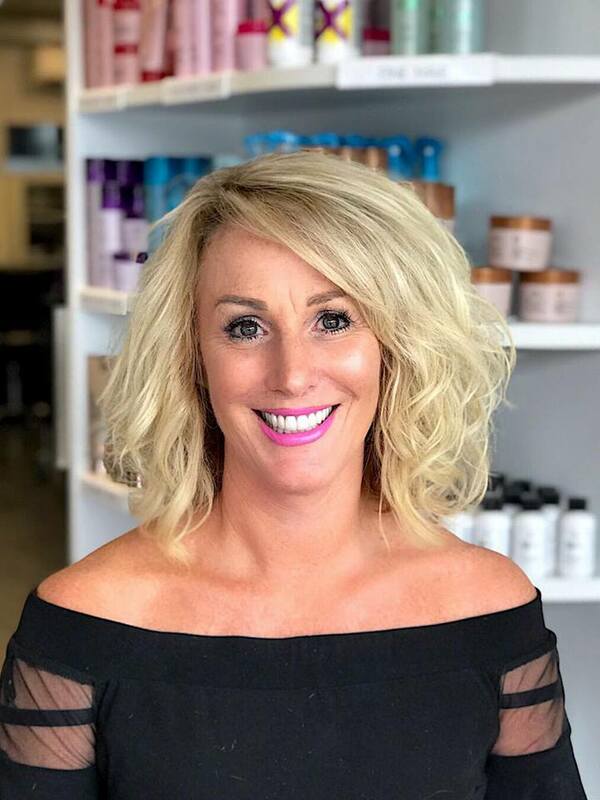 At Silver Scissors Joanne and her expert hair salon team make sure they provide you and all their clientèle with the latest insights into the most current hair and fashion trends. Silver Scissors hair salon is proud to support local charities and believes this is an important part of building relationships within the Morrinville community.